Hugh laurie-2002 London. . HD Wallpaper and background images in the Hugh Laurie club tagged: actor laurie hugh hugh laurie. 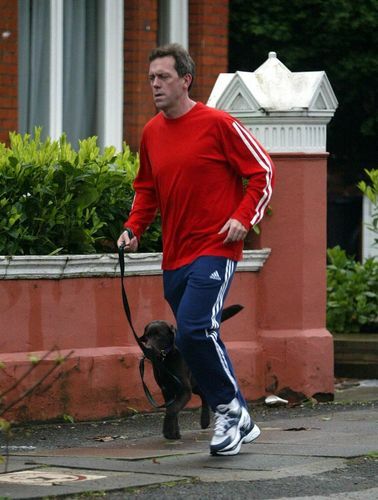 This Hugh Laurie photo might contain straße, stadtszene, städtische einstellung, stadt szene, städtische umgebung, szene mit straße, stadt, and städtischen einstellung. Anyone ever heard what his dog's name is? Watch the video 25 facts about Hugh Laurie - its mentioned there. I think it's Stanley. Yip Stanley the chocolate lab.